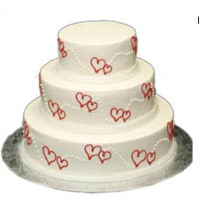 2 Tier Butter scotch cake Heart Shaped Cake 4 kg . 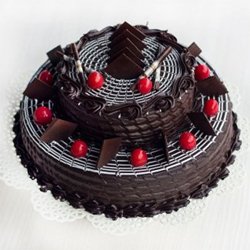 2 step cake 4kg for all sorts of celebrations, its subtle corners are sure to embrace attractive looks of audience, ButterScotch Flavour. 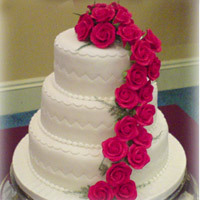 2 Tier Designer 4 kg Cake with floral design. 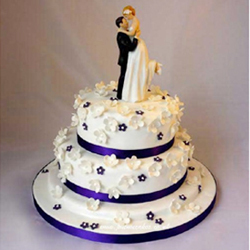 2 Tier Designer 4 kg Cake with floral design. 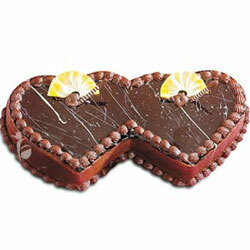 Pineapple Flavour. .
couple doll model shall be arranged as per availability. 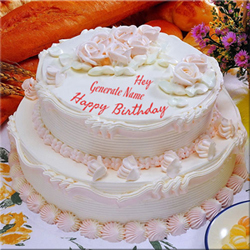 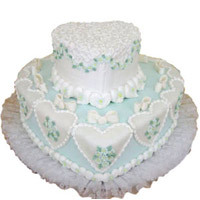 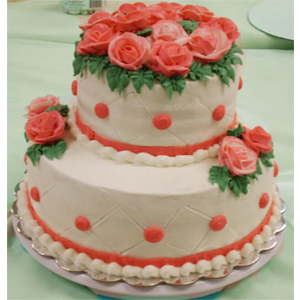 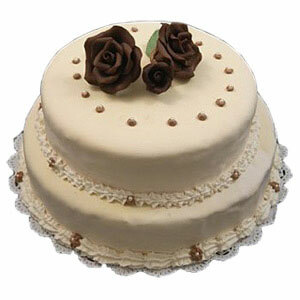 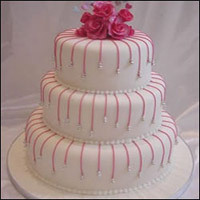 Wish your Dear one on their special moments with this beautiful 5kgs cake to sweeten their mouth. 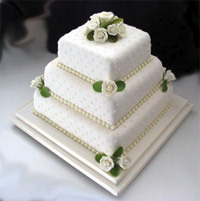 3 tier App. 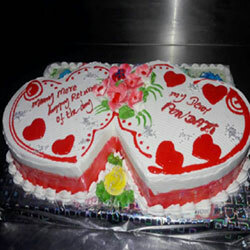 5kgs. .
With the richness of ripe strawberriy and icing, this is a special 3 Tier Strawberry Cake 5 kg Eggless . 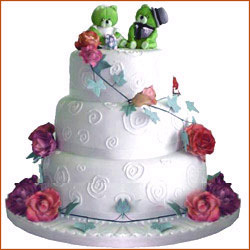 The most precious moments are those you share with your friends or dear ones. 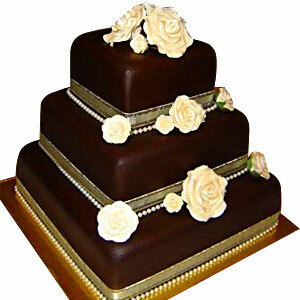 And the special wedding day chocolate cake 5kg .